Scientific minds have always tried to figure out ways to bring brain’s processing capabilities to computers. Creating algorithms that can simulate the human brain and how neurons work are crucial to achieving that dream. One such attempt is made by a team of researchers based in Germany, Japan, Norway, and Sweden. 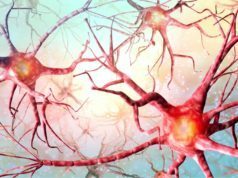 They have created a new algorithm that’s designed to simulate brain’s 100 billion neuron interconnections, i.e., almost 100%. But there is no computer or supercomputer capable of doing it. 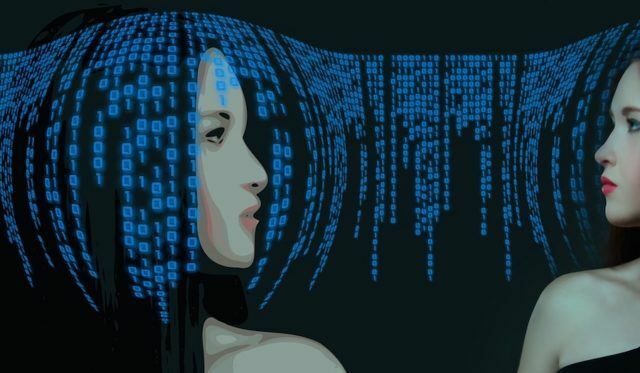 The algorithm is created with the help of the open source simulation tool called NEST (Neural Simulation Tool) that is widely used by the neuroscientific community. Also, it’s the core simulator of the European Human Brain Project. The human brain simulation requires the virtual neurons to be connected to nodes (tiny computers with multiple processors that do the calculation part). 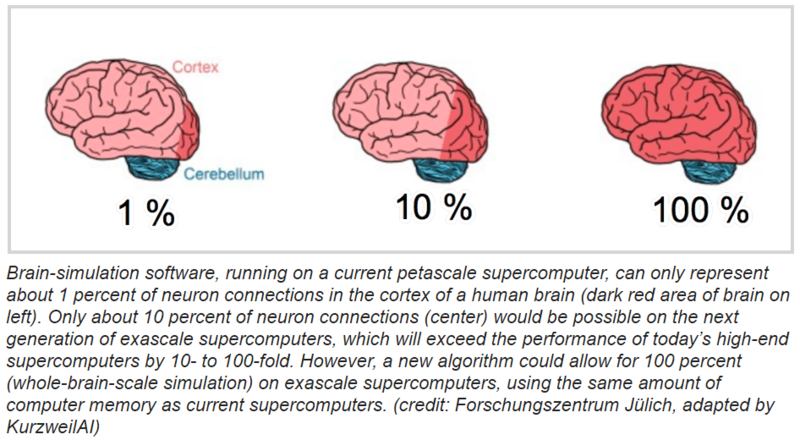 Even with massive supercomputers, it’s next to impossible to simulate 100% of the brain. 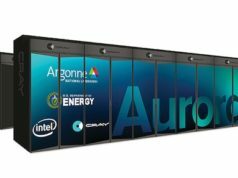 With an earlier version of the algorithm, the researchers were able to reproduce only 1% on their petascale K supercomputer. The reason is that the memory required per processor to simulate just 1% of the human brain is very high. If the entire brain comes in the picture, the memory requirements jump to almost 100 times per processor the current supercomputers have. In the future, with exascale supercomputers (having more processors per node), it would be possible to scale the NEST algorithm to achieve faster whole-brain simulation. Then also, the memory per processor and the number of nodes would stay the same. But the advanced NEST algorithm would be able to optimize the memory required by the system. The researchers have described their brain simulation algorithm in a white paper published in Frontiers of Neuroinformatics.